PBN is a modern method that helps modern businesses to reach out and to improve their business sites.These blogs in the PBN would use an expired or old domain and it would help since these domains might be expired, but still carry high ranking in the Google metrics.Private Blog Network is a blogging network that enables people to go for enriching and building a network using blogs. you will get domain authority 30 plus and page authority 40 plus. 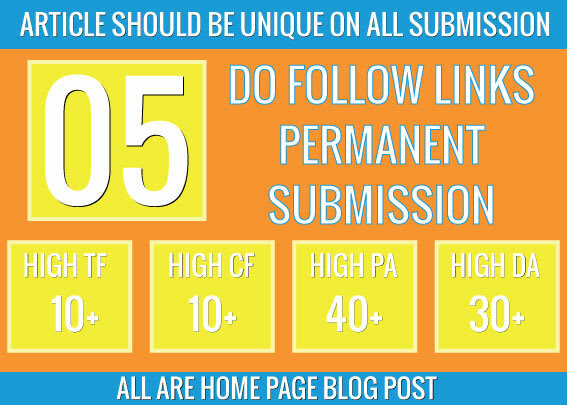 we use one url and one keyword on 1 submission . all submission by unique IPs. Our all links are 100% do follow . All are home page submission.